Slavoj Zizek reaches the parts of the media that other theorists cannot. With sources ranging from Thomas Aquinas to Quentin Tarantino and Desperate Housewives to Dostoyevsky, Zizek mixes high theory with low culture more engagingly than any other thinker alive today. His prolific output includes such media friendly content as a TV series (The Pervert's Guide to Cinema) a documentary movie (Zizek!) and a wealth of YouTube clips. A celebrity academic, he walks the media talk. Explains the ultimate seriousness that underlies his numerous jokes. 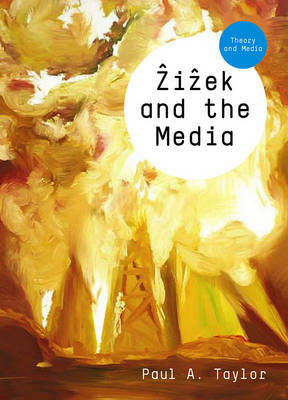 As likely to discuss Homer's Springfield as Ithaca, Zizek is shown to be the ideal guide for today's mediascape.